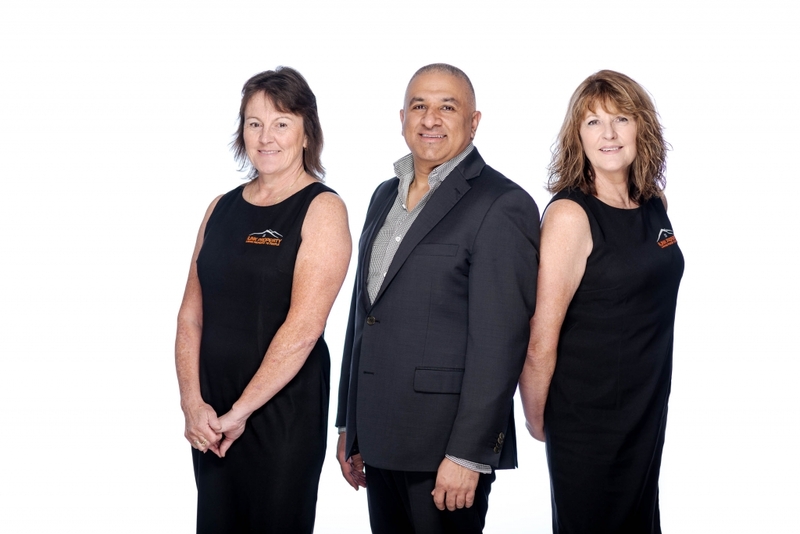 Recently founded to enter a new era in Real Estate, Ilink Property has been developed by Real Estate Specialist John Zanon, Ilink is a breath of fresh air to the Real Estate arena. As we all know, selling property can often be daunting and overwhelming, working closely with you we will provide you with an honest and trustworthy service, one suited to you and your property and can assist to minimise the hassles and deliver you the best results possible. We want your property experience to be a joyful one and will be there with you from start to finish. 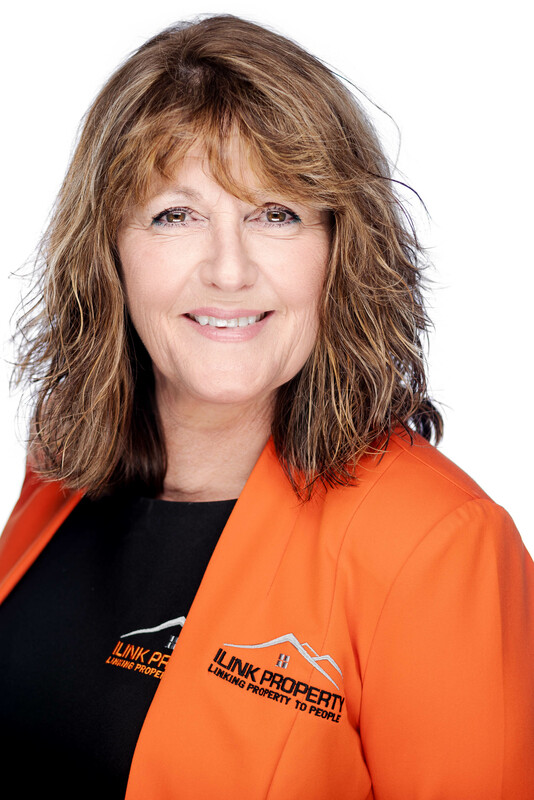 Having a loyal client base is something we value at Ilink property – with longstanding clients using us again and again, we are able to confidently say that we are committed to excellence. Buyers often become landlords and as such, clients, so we endeavour to treat buyers, sellers, tenants, and landlords alike. You never know who may become your next client. Our integrity and results speak for themselves. Ilink Property – Linking people to property: everyone, every day and everyway. 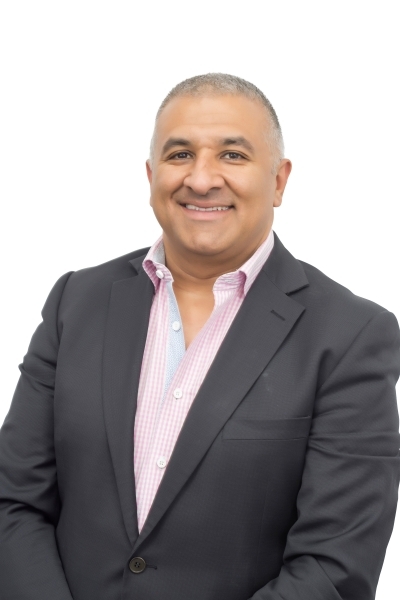 Passionate about property, John has over 10 years’ experience in Real Estate. He wants what’s best for his clients and forming relationships built on honesty, integrity and trust is his goal. Speak to John if you are looking to buy or invest in property. Barbara makes it her priority to ensure you receive regular communication throughout every stage of the letting and management process. With regular inspections and written reports sent to you, her Management service is meticulous. 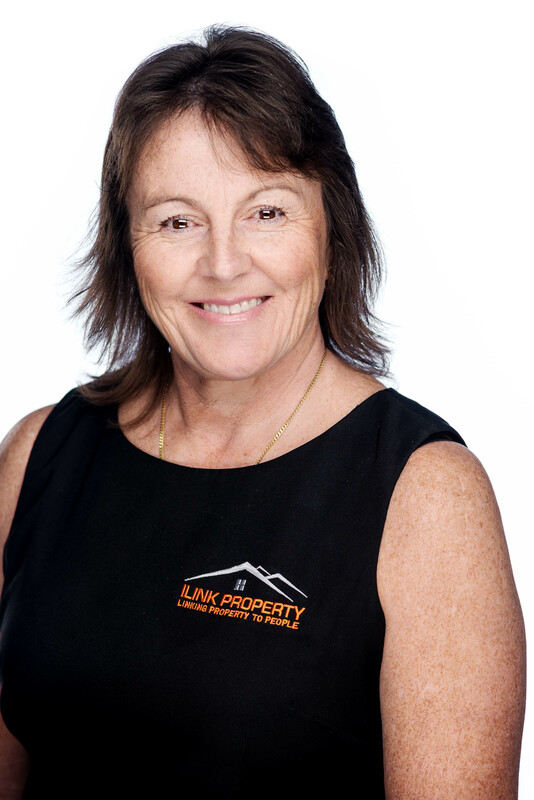 Call Barbara for a chat if you're looking for mature professional approach to property management. Sharon believes that the best advice comes with a smile, never underestimating the importance of a frontline role in setting the tone for people's interaction with our agency, Sharon supports our team and can assist you on your journey with us. Ilink Property – Linking people to property: everyone, every day and every way.